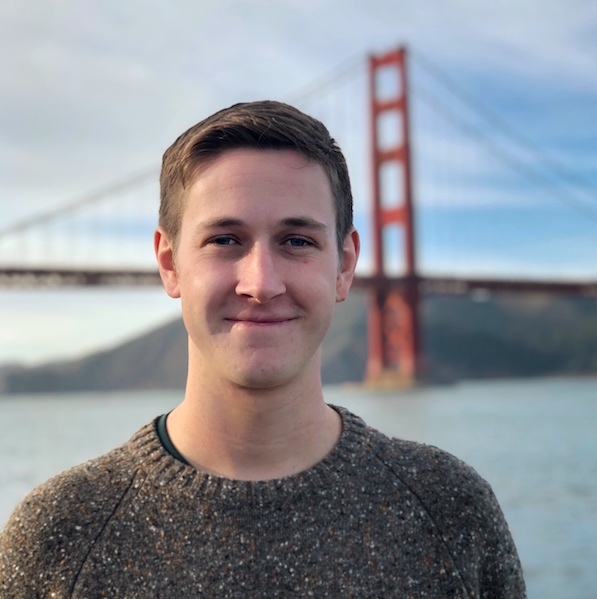 Worked as a teaching assistant for Northeastern's introductory data science course, teaching new computer science students data collection and analysis skills using Python. Held office hours, co-taught lab sections, and led exam review sessions to support student learning. Collaborated with a team of international software engineers to improve the Help Center product's permission system. Implemented a mission critical article search app in React.js, and connected it to Zendesk's proprietary machine learning model. Designed and built new feature to create a tighter feedback loop between agents sending articles and customers viewing those articles. Led engineering work on new premium feature, collaborating with designers, product managers, and other engineers along the way. Lead initiative to root out inconsistency within Zendesk's support product in order to improve perception of reliability. Researched new technology to push project to refresh Zendesk's tech stack with React and GraphQL. Lead a class which introduced 20 incoming freshman to the CCIS department and all of its resources. Conducted one on one discussions with each member of the class to enhance their time management strategies and other college essentials. Facilitated class discussions, hosted special events, and worked with other fellows and advisors to plan material for future class sessions. Designed and built Java application to streamline previously manual process of creating HVAC controls graphics. Created Android app to streamline estimating number of lights in commercial building audit process. Performed Salesforce administration by building web pages, creating objects, designing work flows, and constructing data validation rules all for approximately 60 users. Developed and improved complex workbooks using VBA to streamline project planning and cost estimation. Tutored and mentored students in a lab setting and individually. Held office hours and led a lab section for the course to reinforce class material. Graded student's homework an quizzes on a weekly basis. At Zendesk's Copenhagen office I was tasked with integrating Answer Bot, Zendesk's proprietary machine learning product into our existing help center search app. This feature is now in GA.
During the fall semester of 2017 I worked as a developer for Scout, Northeastern's student-run design studio. 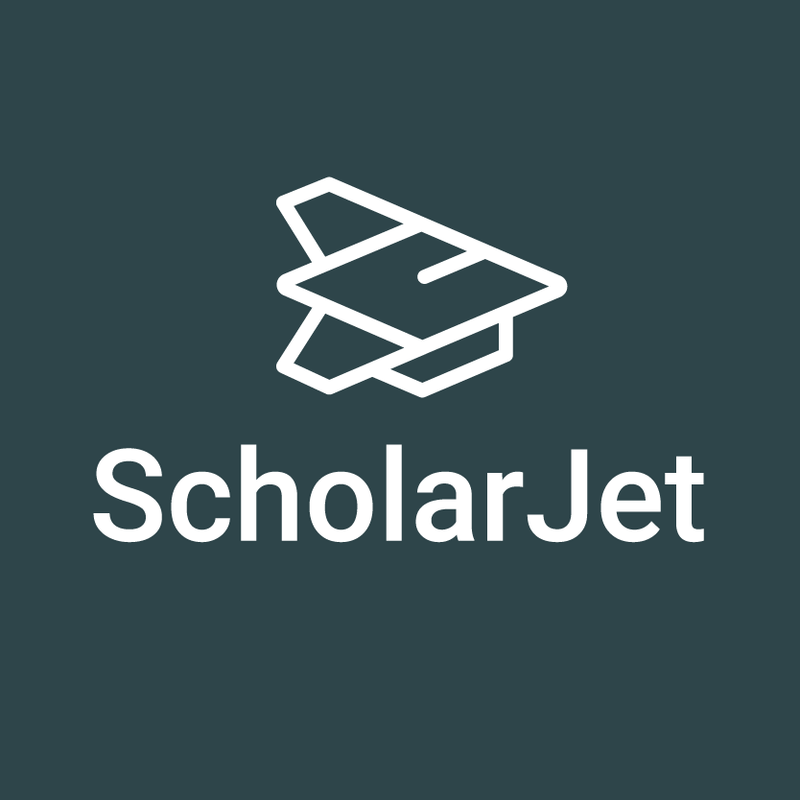 I was assigned to a group of three designers and together we completely revamped ScholarJet's online scholarship platform. Macro Preview was my main project at Zendesk. I managed the feature from start to finish, collaborating with product management, designers, and engineers along the way. Macro Preview is now in GA.
X-max is a game controller specifically designed to be usable by someone with cerebral palsy. 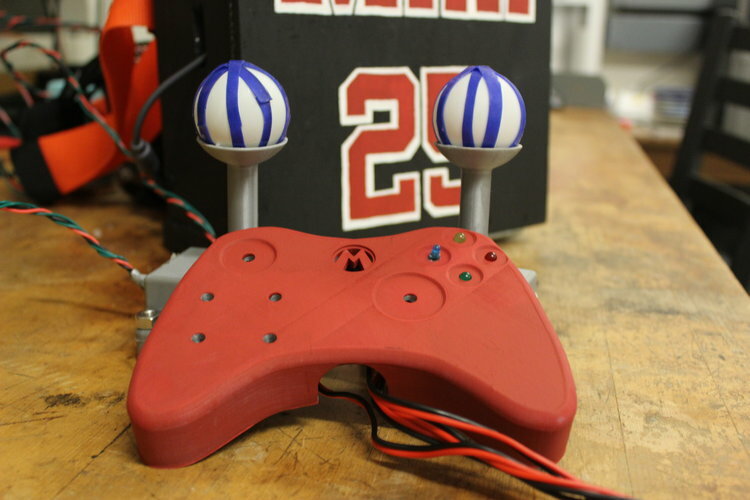 I worked on this project as part of a team at Northeastern University for the enabling engineering club.